This large size decal measures 40" wide by 20" tall. 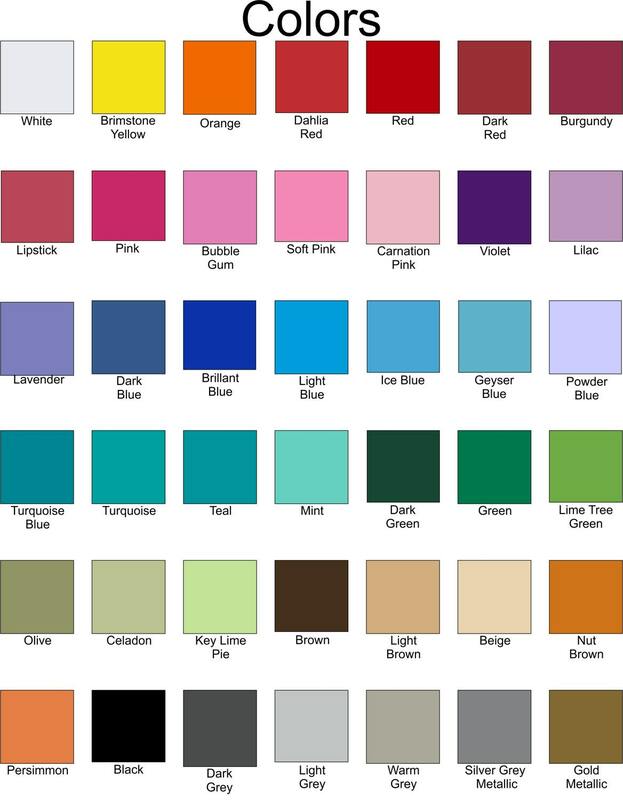 It will be customized with your choice of color. The decal color shown in the 1st photo is Pink. The color in the 2nd photo is Lime Tree Green. 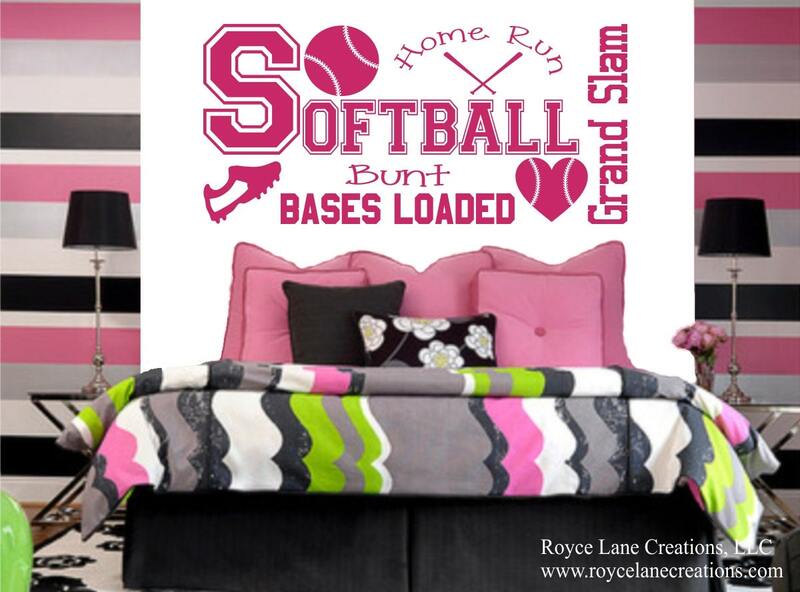 We make other softball wall decals for girls. 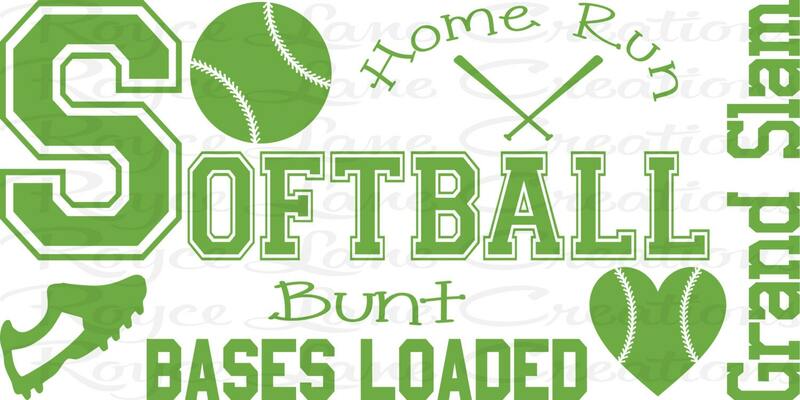 You can see them all in our Sports Decals" section.